This is Vape101 post about what are Mechanical Mods. We have introduced the history of mechanical mod, if you have read it, you must find that mechanical mods developments were related to the flashlight. So, today Wellon vape experts want to discuss what are Mechanical Mods. A mechanical mod is an unregulated type of device. There is no circuitry in the mod to keep the voltage steady throughout the life of the battery. 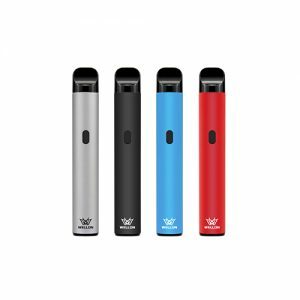 Since you are running directly off the battery you can’t increase or decrease the voltage and the vape will slowly become weaker over the lifespan of the battery. The result of these creative entrepreneurs leads to the mass industry adoption of these simplistic modified vapes, leading to the rapid growth of the mechanical mod industry, and increased demand for more powerful, efficient, and customisable vape mods. 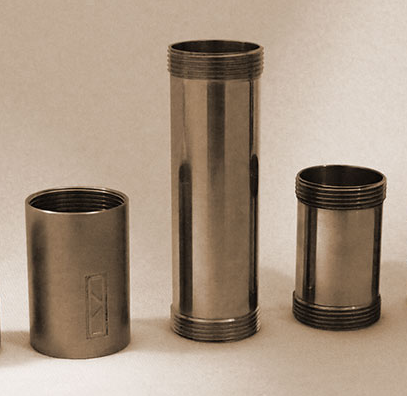 Mechanical mods are mostly tubular devices constructed from the low resistance, high-grade materials like stainless steel, copper or bronze. They are primarily body negative, without any internal circuitry and none of the controllable tech you’ll find on devices like the DNA chipset mods. The lack of internal circuitry or control has two primary implications. No circuitry means no added resistance, which in turn equals better, or stronger, battery performance due to an unobstructed current. On the flip side, this also means that mechanical mods lack the technological safety and protective functions of regulated mods, relying wholly on the user’s knowledge of their own build and battery. Mechanical mods are the result of advanced vapors, who looking to input more power into their vapes but faced with limited options on the market, chose to DIY and custom build their own devices. So most advanced vapors looking forward best mechanical mod. If you have any question about vape101 or what is mechanical mods, please contact Wellon vape experts. Previous PostHow to Choose a Best Mechanical Mod?